Wishwell Farms prides itself on growing a very diverse mix of fruit and vegetable crops and offering them for sale at numerous, convenient locations. We now grow nearly 20 different types of fruits and vegetables, and offer over a half dozen other items grown by other local farms. We also offer several Southern grown items such as peaches and vidalia onions. We grow many of our vegetables on raised beds covered with black plastic mulch, with drip tape under the mulch to irrigate. The black mulch heats the soil up earlier in the season to provide an earlier harvest, also keeps the weeds down, and keeps the moisture in the soil longer. Each year we are growing more of our vegetables on a cover crop of rye in a no-till system, to avoid overworking the soil and lower the use of plastic mulch. Our approach helps maintain the biodiversity in the soil and prevents top soil erosion. The diversity of our produce at Farmers’ Markets is one of the things that our customers have come to expect. Wishwell Farms is known for consistently offering only the freshest produce, of the highest quality and having a friendly and diligent staff. We began growing strawberries in 1999 on one acre. At one time we were raising 6-7 acres on any given year, but have slowly begun to decrease our acreage. At this point in our operation we now only have about a half acre and no longer offer pick your own strawberries. 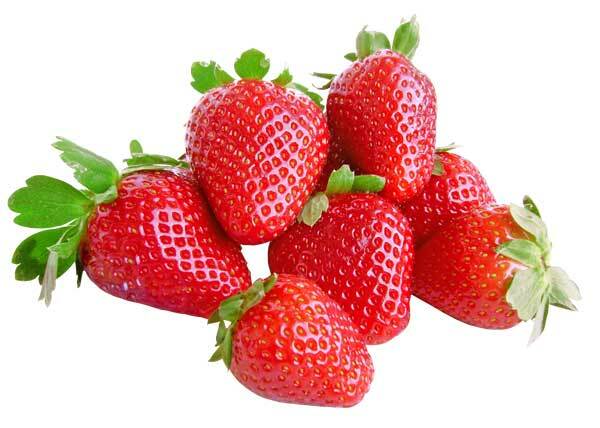 We have pre-picked berries available usually around June 1st and continues for about three weeks. Please call ahead for pricing and availability. We began growing greenhouse tomatoes in 2001. The demand for home-grown tomatoes during June and July was so great we felt we needed to grow our own instead of buying southern grown tomatoes. In 2005 we added a second greenhouse, to fill the demand for our tomatoes. 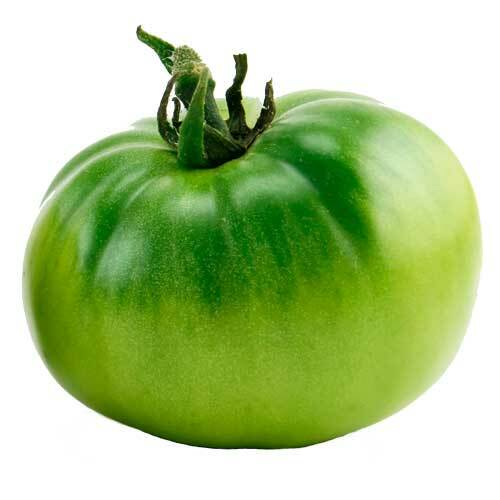 Our greenhouse tomatoes offer us a nine month growing season to provide you with quality tomatoes starting late spring and lasting through late fall. Growing tomatoes indoors is very labor intensive, but it is also very rewarding. 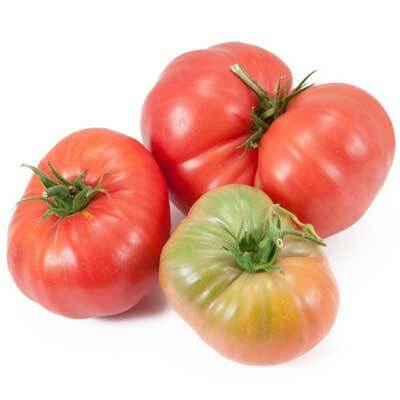 It's exciting to be the first farm to have tomatoes at the farmers' markets in early May. We also grow about one acre of outdoor field tomatoes, but eventually they will succumb to the frost in October, and once again the greenhouse tomatoes are in high demand until their termination in early November. After Christmas the cycle begins again with a new seeding of greenhouse tomatoes, which will be ready for harvest near the end of April. Starting in July, we are able to begin harvesting our outdoor field tomatoes. The growing season for outdoor tomatoes is from late July until the first frost. This has been our specialty since the beginning. It all began with extras from the family patch being sold out of the garage in the mid 1990’s. Within a few years it grew to about three acres and became the main source of funding Jason Wish’s college education. Now it requires nearly 35 acres of ground each year to meet the growing demand for our sweet corn. Varieties have improved dramatically over the years, and we pride ourselves on keeping up with the latest changes. By using the University’s growing and tasting trial reports and by doing our own on farm trials, we believe that we offer to our customers the very best there is to offer when it comes to sweetness, texture and over all flavor. We pick our corn fresh each morning, and put it directly into the cooler to preserve its sweetness throughout the heat of the day. By planting sweet corn nearly a dozen times between April and July, and using different maturities, we are ensured to have a fresh patch to pick from each week of the entire summer until frost. Over the years we have come to realize how well the soils at Wishwell Farms grow large, sweet melons. 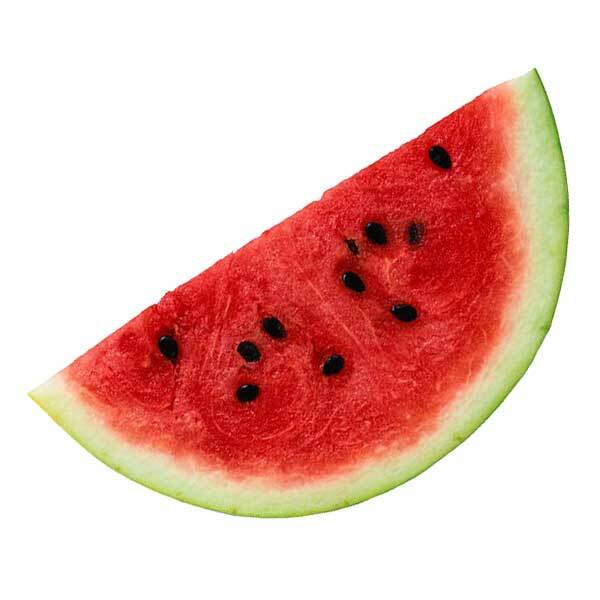 Our customers can’t wait to get our home grown cantaloupes and seedless watermelons, when they begin coming out of the fields in early August. Before our own melons are ready, we stock our markets with Indiana's finest. But it’s our own home grown melons that keeps our patrons coming back for more until the end of September. The summer of 2012 was great for several reasons, but the best reason for us was Wishwell SWEET CORN!!! This corn was hands down the best of the best. We are lucky enough to shop at both the Clintonville and Upper Arlington Farmer's markets both of which had Wishwell corn so we ate fresh corn all summer long and the quality never wavered. We try to support all the farmers who sell at out markets but after a week or so, we stopped buying corn from anyone but Wishwell. This corn was "perfect" for weeks and weeks and it was no problem buying a dozen ears twice a week. Thanks so much for all your hard work and knowledge. We can't wait for more. I bought a baker's dozen ears of corn this morning at the Clintonville Farmers Market this morning. EVERYTHING looked fresh and excellent. Brought the corn home and steamed it right away to put up in the freezer but five ears of corn didn't make it. I ate them. One after the other. 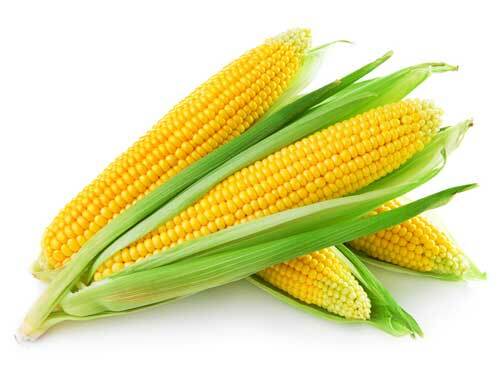 The corn is sweet, juicy, crunchy and FRESH! I saw your gorgeous salsas while I was waiting in line and it inspired me to come home and start a few different salsa ferments. I have four jars going right now. Thank you for supplying us with delicious NON-GMO corn!!! Wanted to send this note to let your Company know how much we enjoyed your strawberries we purchased from you at the Springfield Farmer's Market first part of June. Cannot remember when we last had strawberries that tasty. We were sure to tell the young lady and fellow the next week but also wanted to make sure the complement reached "Corporate", as well. “love your produce, your helpers and your prices.